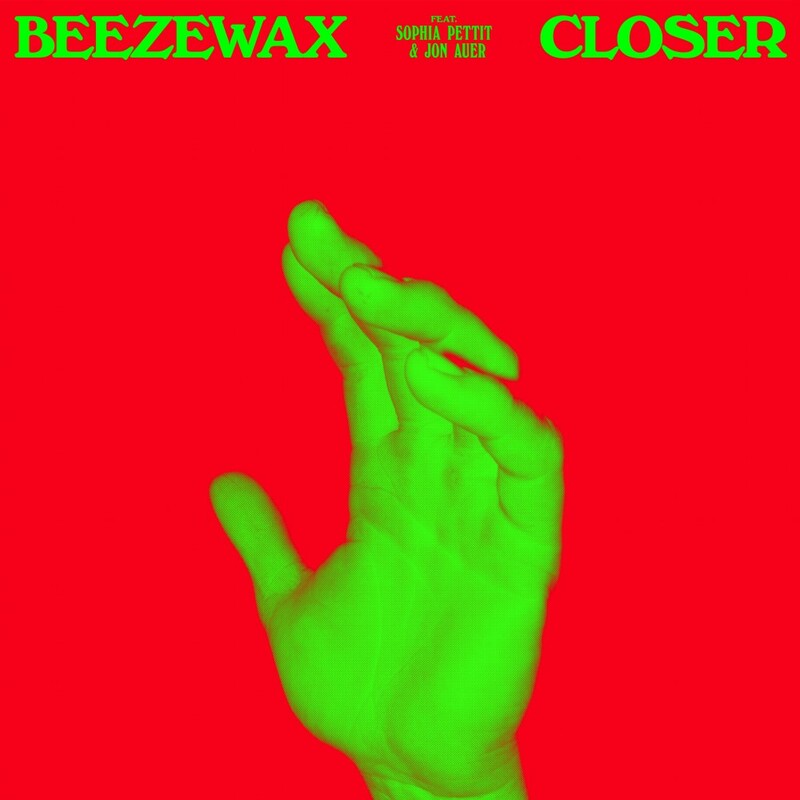 Lush Scandinavian indie-pop outfit BEEZEWAX are delighted to share a new single today titled ‘Closer’ together with news of a short run of UK tour dates in February 2019. The track released digitally today across all platforms features guest vocal appearances from Sophia Pettit of London dream-pop outfit Night Flowers and Jon Auer founder of legendary American power-pop groups The Posies and Big Star. Explaining the meaning behind the song guitarist/vocalist, Kenneth Ishak said: “Closer is a direct and classic pop song. It follows two characters who are very much alike – very private and keep to themselves but share a love for magnolias and other late-night phenomena”. For the recording of ‘Closer’ the band invited two friends to lend their voices to the song’s timeless melodies, Sophia Pettit from Night Flowers and Jon Auer from the Posies and Big Star. “The song had a 4AD vibe to me, so I started thinking Sophia and Jon would sound good in the song. Also, we thought it would be cool to invite Sophia, one of our current favourites to sing with Jon, an artist that was very important to us when we started the band” Kenneth added. Taking the melodic pop precision of Phoenix, combining it with the punk-fuelled force of the mighty Dinosaur Jr, Buffalo Tom style earnestness and Superchunk energy Beezewax have near-perfected their special brand of indie-rock since their formation in the late 90’s. Adding to an impressive touring CV of festivals that includes appearances at the likes of Primavera Sound (ES), Twisterella (UK), Out of Spite (UK) and Donostikluba Festival (ES) the band has revealed a new run of tour dates for early 2019 in the UK. 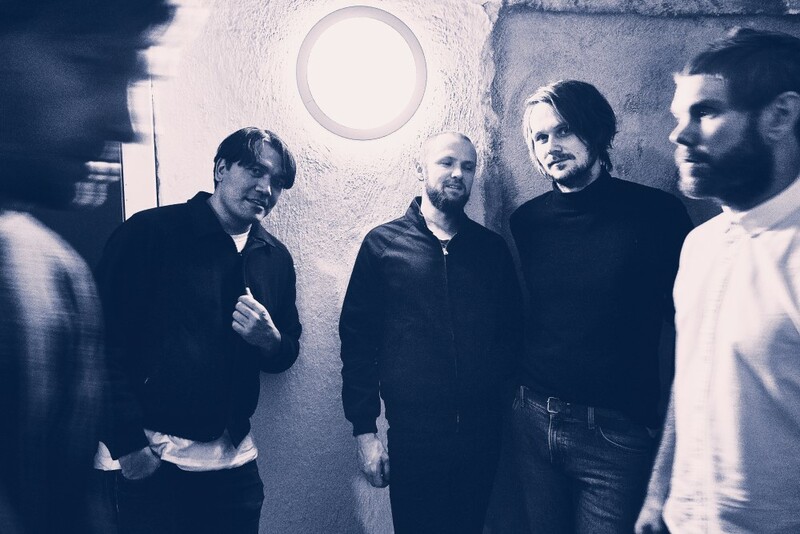 After drawing 2018 to a close in support of Boston-bred alt-rockers Buffalo Tom, Beezewax will return to the UK for three specially-arranged shows alongside Night Flowers in February of next year. ‘Closer’ is out now through Sellout! Music and available on iTunes, Amazon, Spotify and all other good digital platforms.